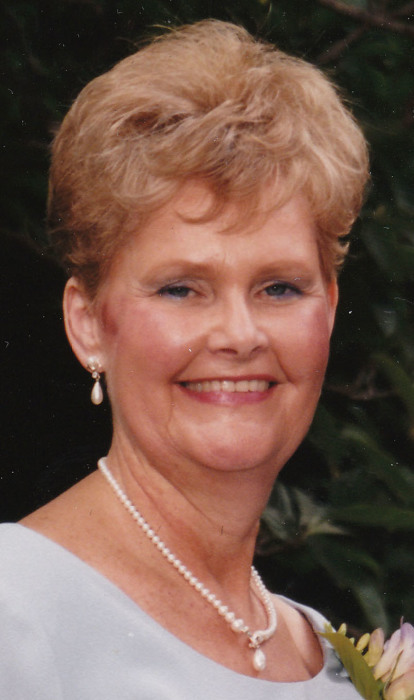 Obituary for Bobbie Carolyn Markwitz | Fletcher Funeral & Cremation Services, P.A. Bobbie Carolyn Markwitz, 81, of Westminster, died Tuesday, February 5, 2019, at Carroll Hospital Center. Born December 2, 1937 in Hickory, NC, she was the daughter of Georgia B. Shook Burke and Woodrow W. Woodie. She was the loving wife of the late Raymond Paul Markwitz. Before retiring she worked as a Special Education Teacher’s Aide in Baltimore County. She enjoyed baking, sewing including making her own clothes and draperies for her home, and being a mother. She loved her dog Dexter. She is survived by sons Michael Markwitz and wife Elyse and J. Scott Markwitz, of Westminster; a sister Gail Burke Garcia, a brother-in-law Jess Garcia, a brother Jimmie Burke, a granddaughter Flyn Markwitz, a nephew Greg Aftung and a niece Chelsea Herron. Private services for the family were held. In lieu of flowers, donations may be made to Movement Disorder Education and Exercise, Inc. or Maryland Association for Parkinson’s Support, Inc.